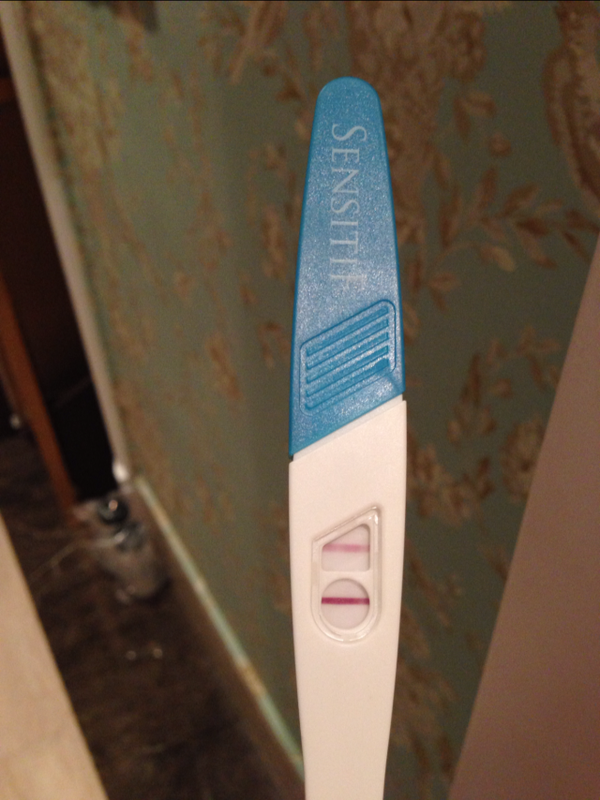 Using Glow for a month, and now I'm pregnant! Thank God!! And thanks to Glow!